DURABILITY: Consider the amount of wear the carpet is likely to receive, in which room and whether it is required as a short term or long term purchase. Buyer Beware! 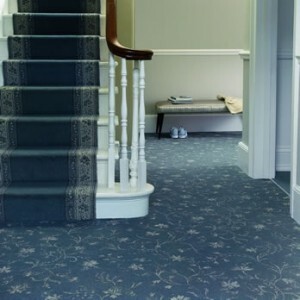 Most carpets carry a heavy domestic rating, which very often means that they will wear well but will often lose their appearance if low in quality and inexpensive. This, inevitably, takes the form of pile flattening without signs of actual wear and usually within a relatively short period of time.